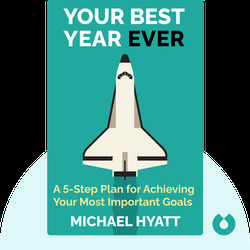 Your Best Year Ever (2018) provides clear and easy-to-follow instructions on what to change in your life – and how – so that you can reach your full potential. It identifies key areas for you to work on, as well as barricades you must conquer before you can start improving yourself. 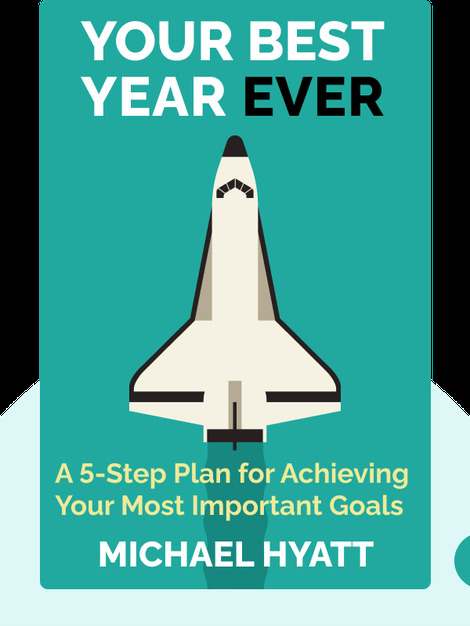 Michael Hyatt is the author of many best-selling books and has designed several mentor courses, including Five Days to Your Best Year Ever and Free to Focus. He was the former CEO and chairman of Thomas Nelson Publishers.